Today’s fashion has a lot of emphasis on Accessories. 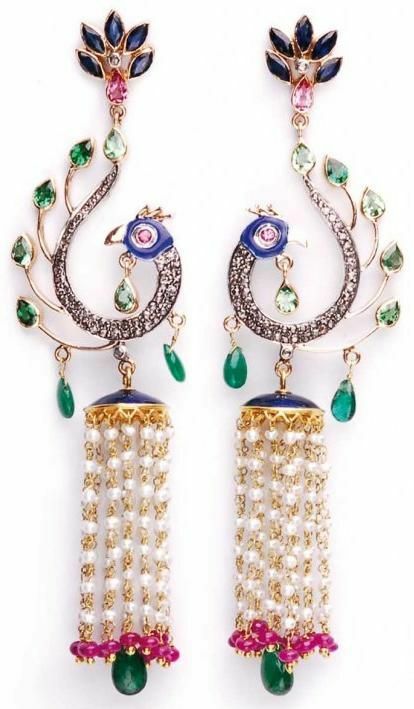 But earrings are always close to the heart as they just go with everything, you just need to choose the right design and style according to the attire you wear. 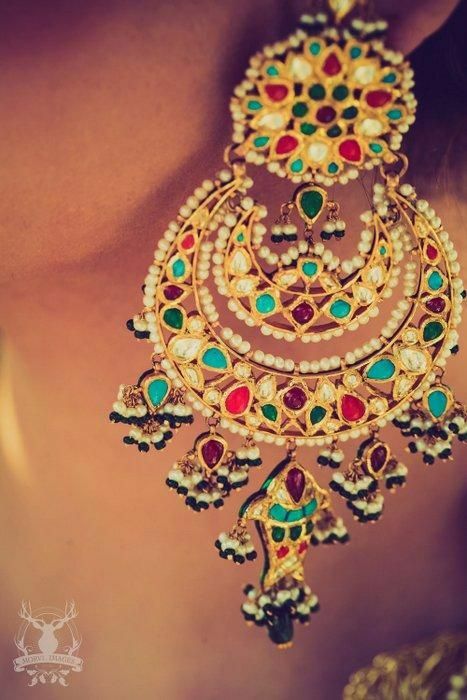 The Indian jewelry styles and designs are famous all over the world because of their uniqueness and good designs. 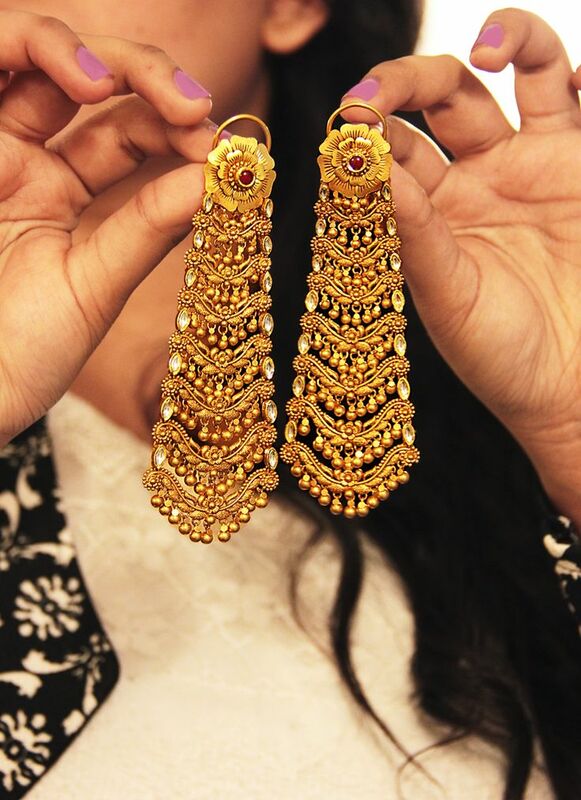 There are different styles in Indian earrings, few of them are below…. 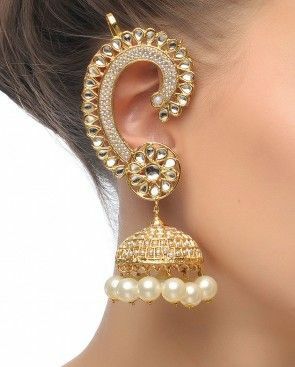 Kanphool Style – It is a curved half circle which covers the entire ear and has an extended hanging design at the bottom. Moon Bell Style – This Traditional Vintage Tribal Gypsy Moon Bell Earrings has a round shape with half moon like design at the bottom. It can be either plain or with some hangings. 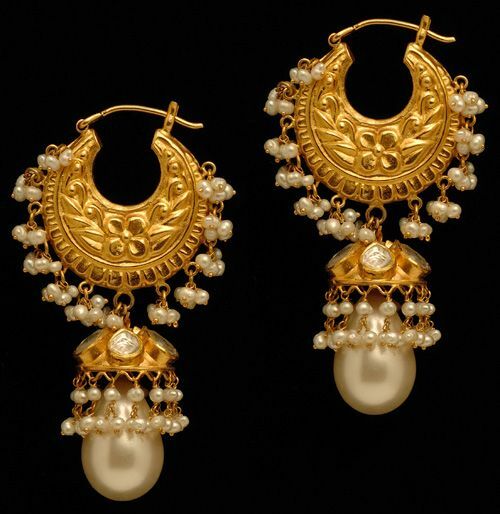 Double Moon Earring – Similar to the above but with a double ring. 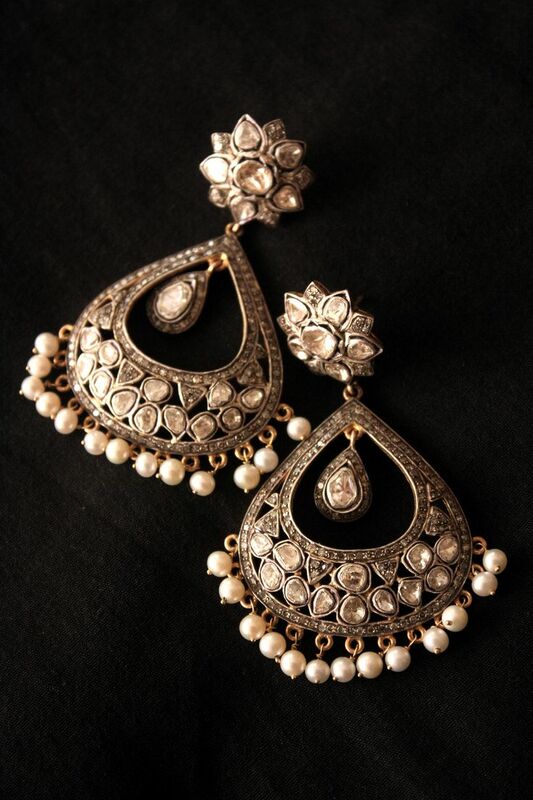 Chandeliar Earing – This style just drops downwards, it can be a heavy intricate design like below or a simple thin design. 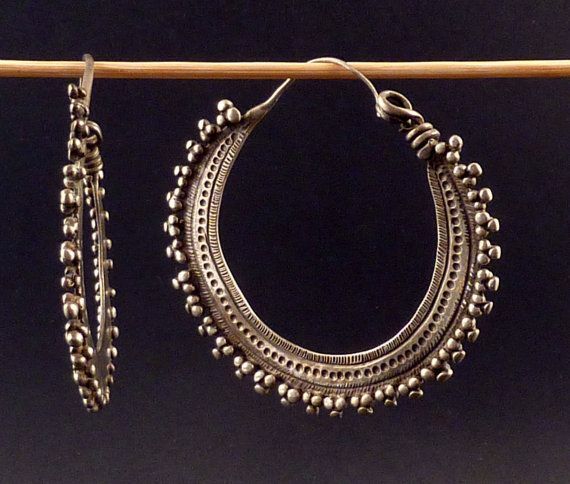 Traditional Bali Style – Most of us are aware of this earing style as it is the most commonly used design. 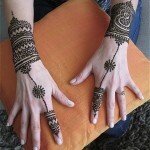 A round loop like shape can be with some edging design all over or simple plain. 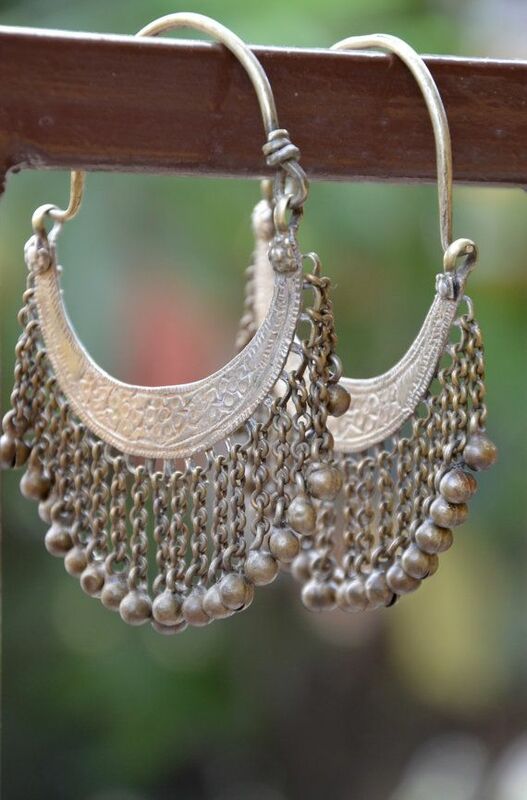 The Jhumka Style – The round top style with a jhumar like design at the bottom which is generally accompanied by hanging balls. 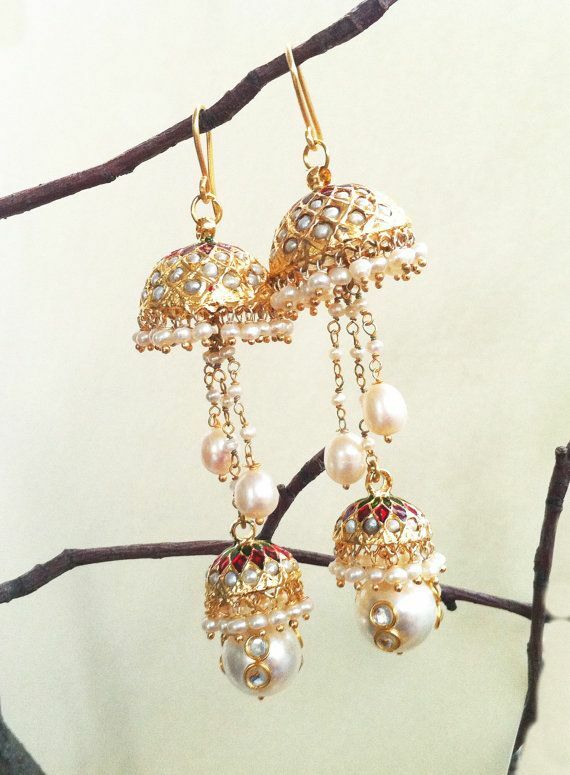 The Double Jhumka Style – This one is a double jhumka in hanging style. The Combination Style – The half moon and the Jhumka at the bottom makes this piece an idle choice for the traditional bold look. 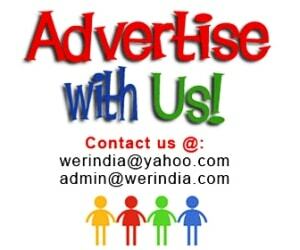 Tassels Earring Style – The drop down multi fringes or Tassels style is attached with a design at the top. The Drop style – The drop style earrings attached to tops at the top.